I've become a bit obsessed with Rudimental over the past few months. They made a name for themselves with "Feel the Love" and have continued to impress with tracks like "Not Giving In" and "Waiting All Night." However, it is not just their musical production that is captivating, but their whole artistic vision is inspiring. They consistently produce creative and moving videos that enhance the emotion felt in their songs, as well as feature vocalists that seem to produce the perfect synergy of melody and lyrics. Emeli Sandé will give you chills in this latest vocal triumph and the video will make you wonder what you've been doing with your life all this time. Enjoy. Everyone knows Childish Gambino for his above-par rhymes and creative lyrics, but most people don't rave about his sampling or backbeats. After hearing these critiques of his first album, Childish Gambino/ Donald Glover/ Troy Barnes/ Young Tracy Jordan has stepped his beats and overall game up, made completely apparent by 3005. This catchy tune gets me stoked for his sophomore album, dropping December 9th. Mark it on your calendar. This song is the definition of the word infectious. The positive, innocent lyrics combined with the uptempo, funky house production makes this song a slamdunk. 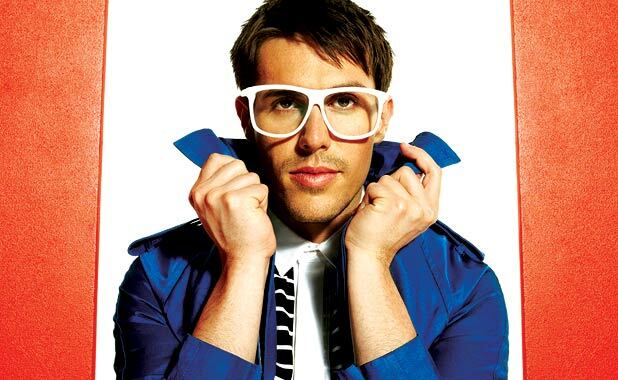 This high-energy, retro-electronic beat will have you tapping your feet and singing-a-long the instant you press play. 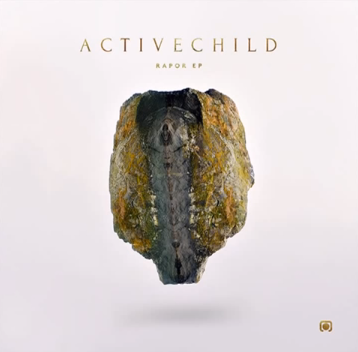 Also, if you dig this, check out the Magician's remix of it. This song kills it from the first hints of soulful synths and that sultry, semi-distorted voice. It flows from one sound to the next, keeping the listener's attention throughout the entire song. The perfect tune to joyride or chill to either alone or with friends. 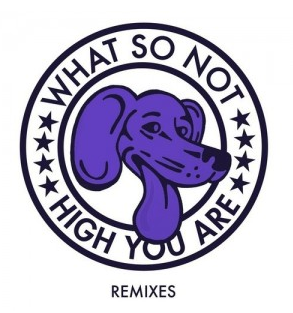 What So Not is a harmony of sound that attracts multiple tastes in music to its almost-hypnotic beat. Usually I'm not a big remix person, but this one is simply irresistible. I don't know why I ever doubted the comeback of Mr. Marshall Mathers. Its been a long time since the Eminem craze but his flow and talent as a lyricist remain superior to most. Rap God may start off slow but it evolves into an explosion of rhyme, angst and beat. And in the midst of all that we have The Real Slim Shady offering up rhymes that would leave most other rappers today tongue-tied in their attempt to imitate. 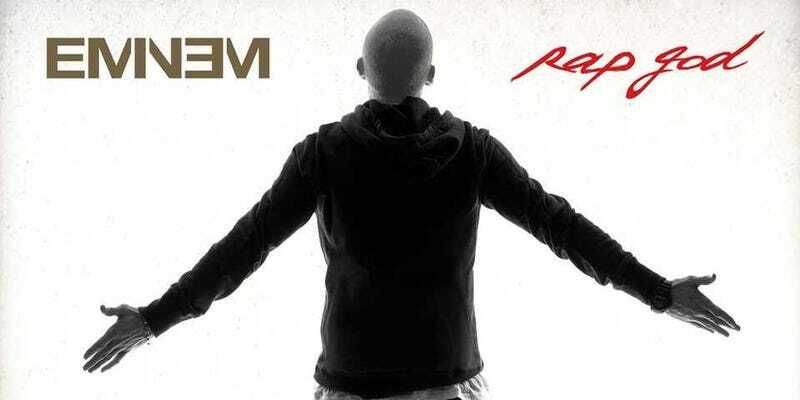 Eminem's 16-track album is set to come out November 5th. Can't WAIT to see if the other tracks support his self-made deification. 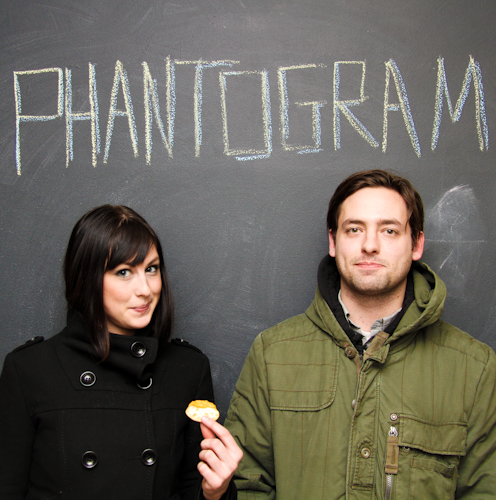 Ah Phantogram, how to count the ways I worship you. There really isn't a lot to say about this new track, released off their new self-titled EP a couple weeks ago. It's not super innovative, but IT'S AMAZING. Classic distorted vocals, angsty lyrics (Srsly is this girl married to a psychopath? ), funky bass. Perfect. Damn this collab is unexpected. 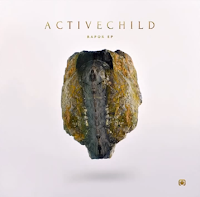 Well, actually it's not totally out of the blue, considering Ellie G.'s amazing cover of "Hanging On," probably the best Active Child song to date. I don't really know how I feel about this song yet. The churchy singing that this guy is known for can veer into B O R I N G territory occasionally, but their duet seems to be elevated above that. I like that Ellie Goulding doesn't really know what to do with her career right now. First the Calvin collab, now this. Skrilly got her confused. 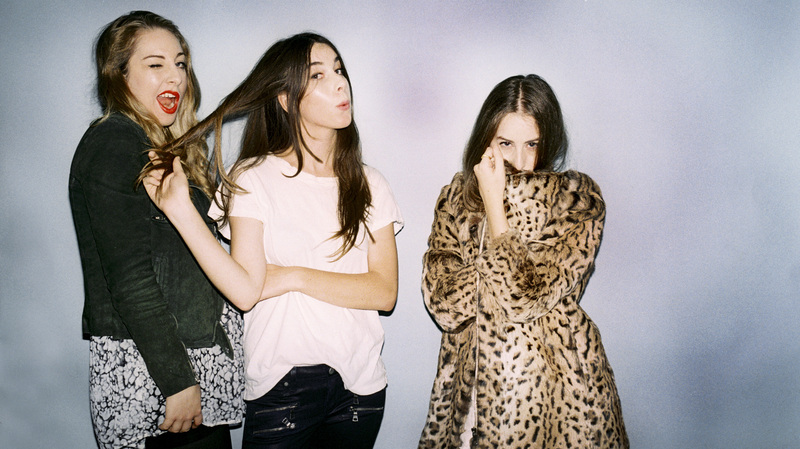 Hot off the release of their (EXCELLENT) debut album Days Are Gone, Haim has just released the track Edge, which sadly, can only be found on the British Itunes Deluxe Version. Srsly when are we going to catch up with the Brits on music. While retaining the quintessential Haim sound, this gem has a poppy gloss absent from some of their earlier jams. 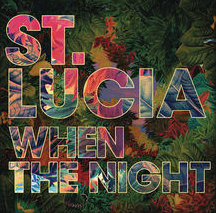 Fun fact: it was co-written and produced by Twin Shadow (thanks for the stellar synths yo!). 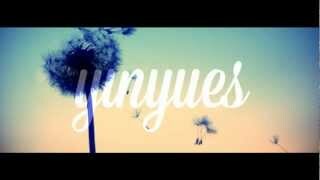 The first 30 seconds convinced me of a Fleet-Foxes-type sound from Satellite Stories. However this band mimics the style more of Two Door Cinema Club or Ra Ra Riot. The jivey bass guitar and catchy chorus makes this an awesome tune for a pick-me-up on that Midterms playlist. This song takes me back to the coke-filled parties and boardwalk bike rides of our favorite Orange County teens. As if it was pulled straight from the O.C. soundtrack, Time Machine is reminiscent of those mid-2000 summers. 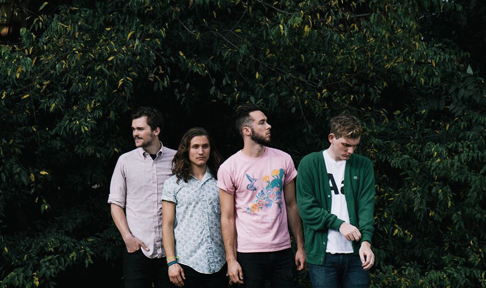 The words of COIN epitomizes the essence of the song best: "Some call it swirly indie part pop. 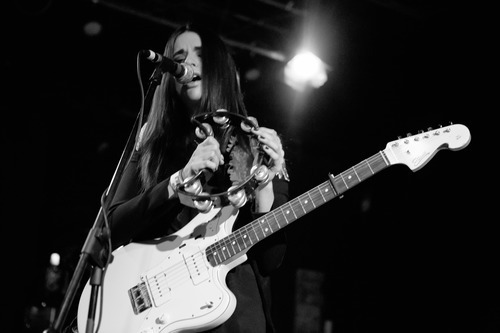 You call call it what you'd like, but we just want to make music that makes you feel good." We already can see that the music business loves the smooth voice of LA-based singer, BANKS. A couple months ago the internet was hit with her TEED-produced summer melody, Warm Water, with BANKS' silky vocals laid over an infectious backbeat. Once again we see the music industry taking advantage of this girl's amazing pipes in this Chainsmokers Hot and Steamy Edit of BANKS' Change. Although it starts off slow, this song evolves into a flowing, catchy anthem; somehow it manages to sound modern and unique despite the fact that it focuses around the cliche theme of a girl hurt by a guy. If you like this little tune, check out BANKS' entire EP on iTunes, released a little over a month ago.